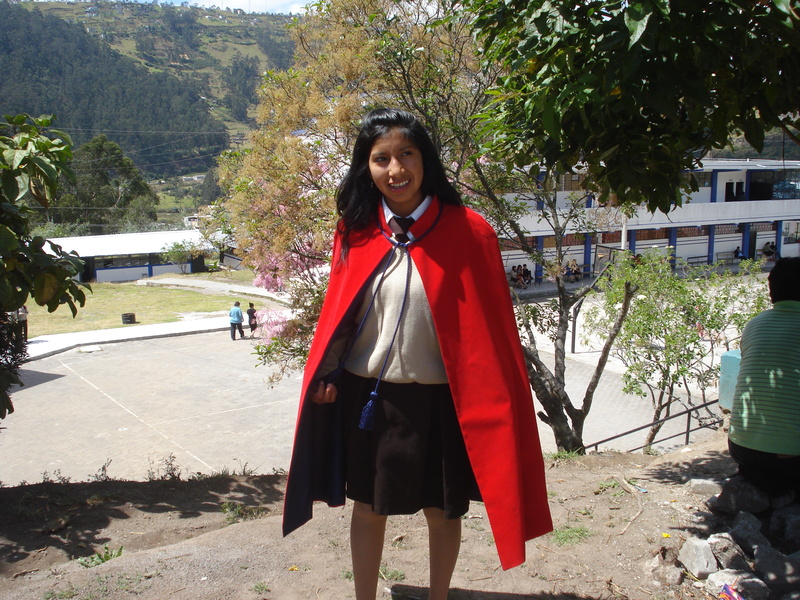 "The Condor Trust gave me the chance to go to school and is now supporting me through university. It has also given me and my whole family the hope of a much better future and the dignity and self-confidence to achieve great things!" 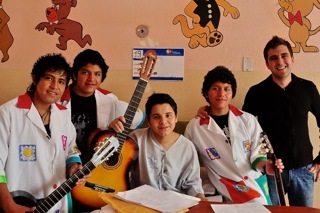 Over the past twelve years, we have enabled over 80 young people from very low income families in Ecuador to go to secondary school and university. All of them now have opportunities they previously could only have dreamt of. 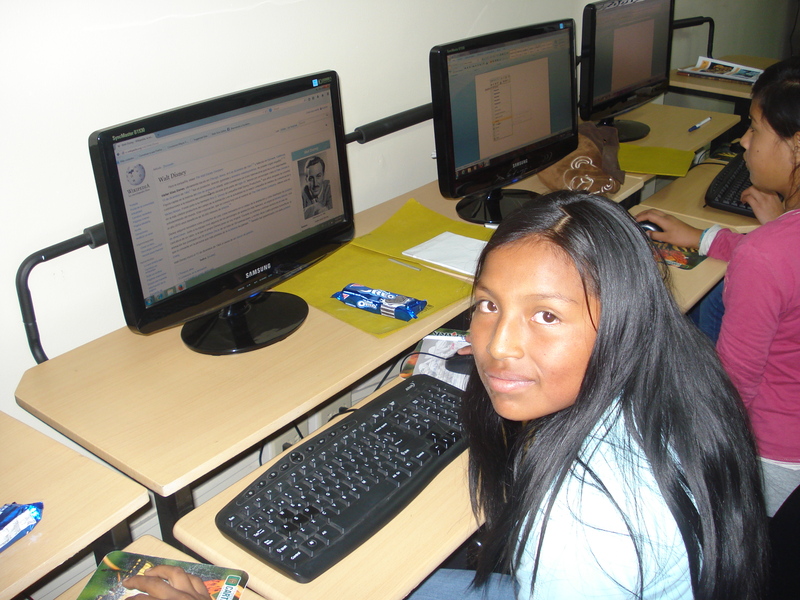 All the money we raise goes directly to support education in Ecuador. Help us to help more young people lift themselves, their families and their communities out of poverty.